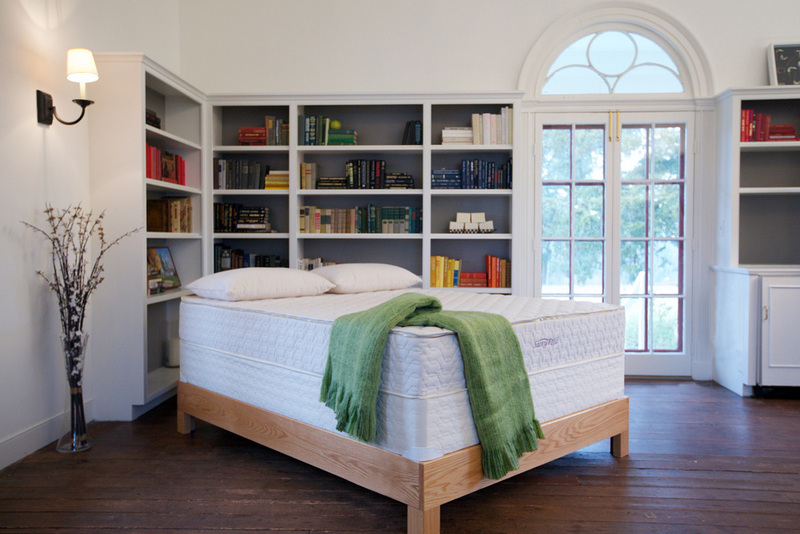 Hibernate Bedding – Latex Mattress Store Bernardsville NJ. Hibernate Bedding is a family operated business in New Jersey which was established in the year 2012. 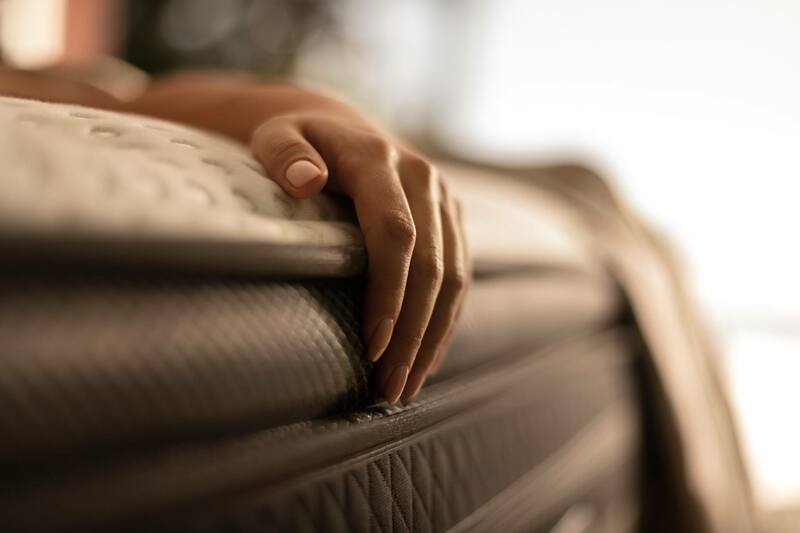 Their goal is to reduce the hassle and confusion that typically comes along with mattress shopping, while promoting healthier sleep through their set of high quality bedding products. 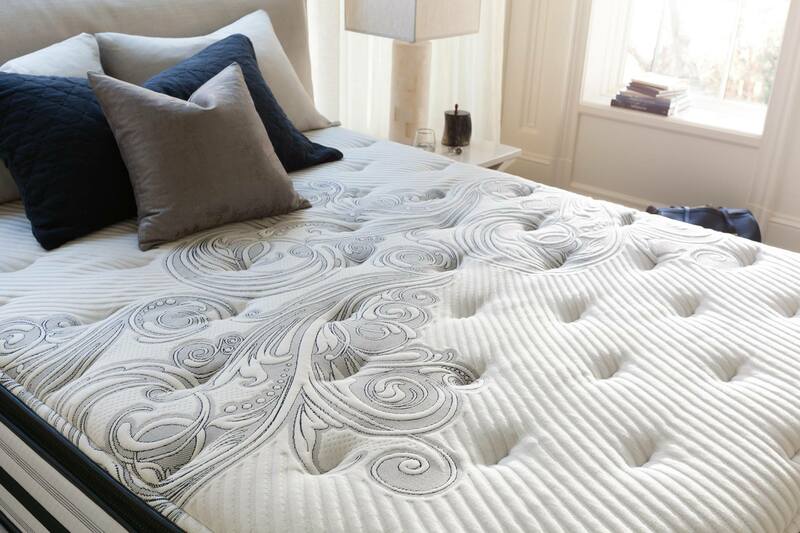 At Hibernate Bedding, one can find a collection of specially curated latex mattresses with Vita Talalay inside. In addition, Hibernate Bedding offers other bedding accessories that help promote a healthier night's sleep, such as organic and all natural bed sheets as well as latex toppers and latex pillows with Vita Talalay inside. All of the brands featured at Hibernate Bedding are geared towards healthier sleep and being natural, organic as well as eco-friendly. This ensures and guarantees that all of their products are not only healthy, but also of high quality and can last a lifetime. 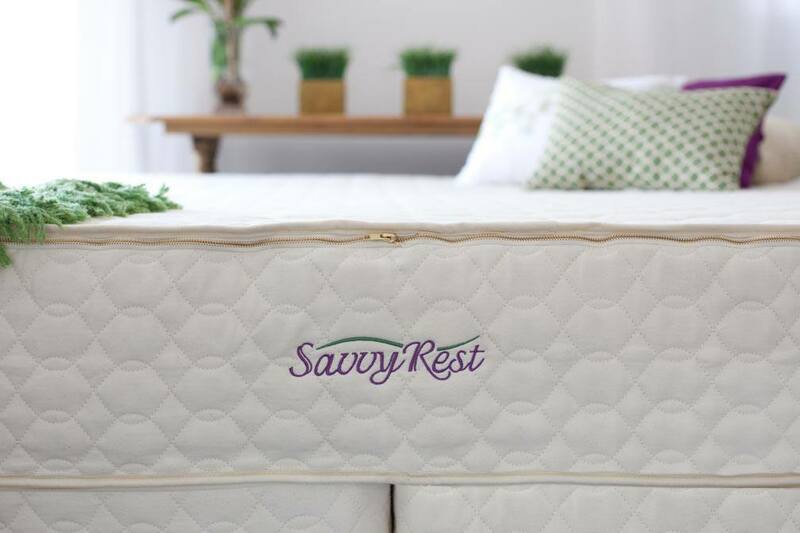 Their latex mattresses and latex toppers with Vita Talalay inside are produced with all natural rubber which offer excellent support and alignment for your spine as well as back. The latex mattresses and latex toppers are offered in various sizes ranging from Twin to California King size and they can also be customizable to suit the needs of every individual. Hibernate Bedding provides a 60-night comfort guarantee for every latex mattress and topper and also offers free local delivery and set-up. They also use USPS to ship products anywhere in the United States at an additional charge. In addition, they can provide free removal of your old mattress, ensuring that your mattress shopping experience is hassle free. Visit their showroom in person at their Bernardsville or Hoboken location, where you can experience the product knowledge of every employee first-hand. 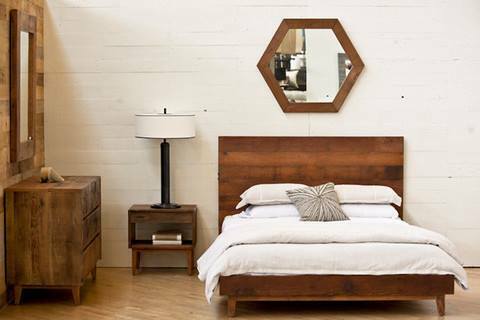 At Hibernate Bedding, they ensure that each and every customer is satisfied with their final purchase decision. Private showings are also available by booking an appointment.